On the map, it links Algeria’s Mediterranean coast to the distant Atlantic shore in Nigeria. Along the way, however, the Trans-Sahara highway frequently deteriorates from black tar into sand tracks lined by half-buried tires. 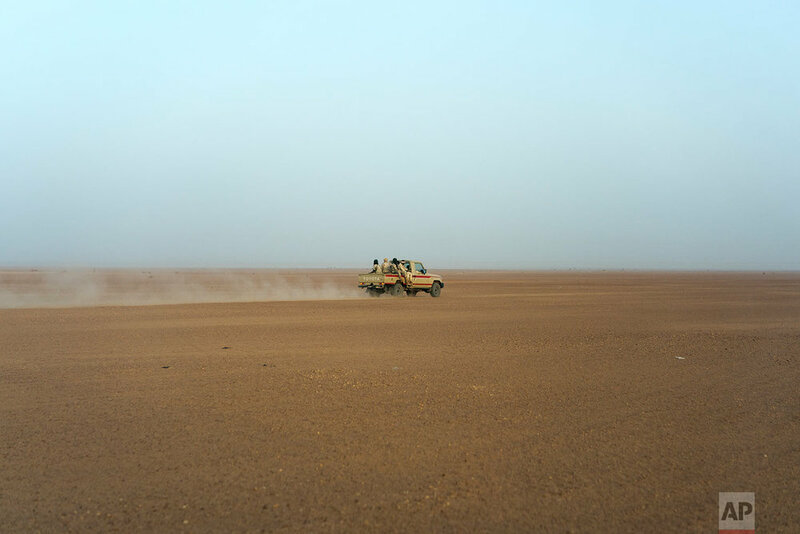 Once a well-worn roadway for overlander tourists, the highway’s 4,500 kilometers (2,800 miles) are a favored path for migrants heading north in hopes of a better life _ and more recently thousands who are being expelled south from Algeria. In Niger, the 450 kilometers (280 miles) linking Agadez to the northern border settlement of Assamaka are largely a fiction of mapping. 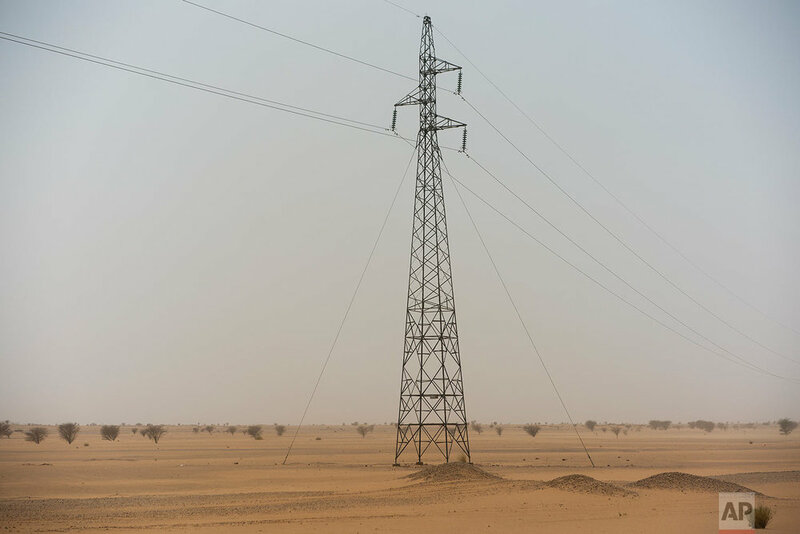 Harsh desert conditions and increased insecurity have rendered construction and maintenance close to impossible. Travelling in temperatures reaching 48 degrees Celsius (118 degrees Fahrenheit) in summer, the grand monotony of the bare Tenere desert is broken by the carcasses of abandoned vehicles, lone trees able to survive on the barest whisper of water, rusted water barrels and sand-swept truck tires used as distance markers.